Does the Redmi 6 manage to stick to the successful formula that Xiaomi has created over the last couple of years? Let's find out. The Xiaomi Redmi 6 comes with a MediaTek Helio P22 chipset. 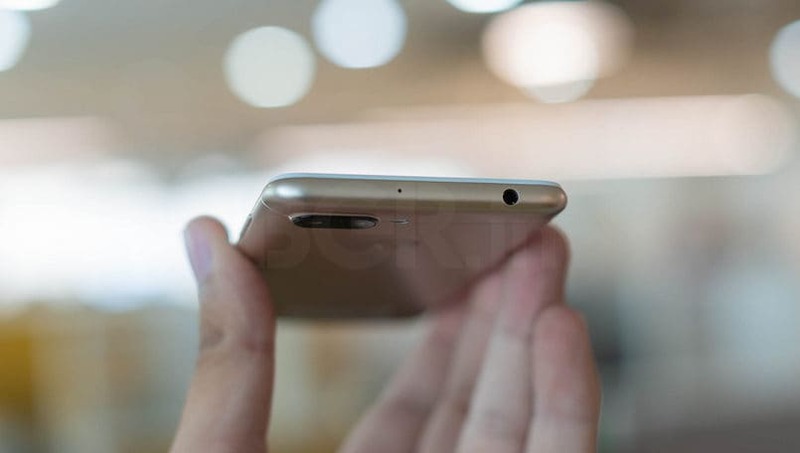 The company has also added a dual-camera setup at the back of the device. It also comes with a 3,000mAh battery while providing a good backup. Xiaomi launched its latest Redmi 6 lineup at an event back in the first week of September. 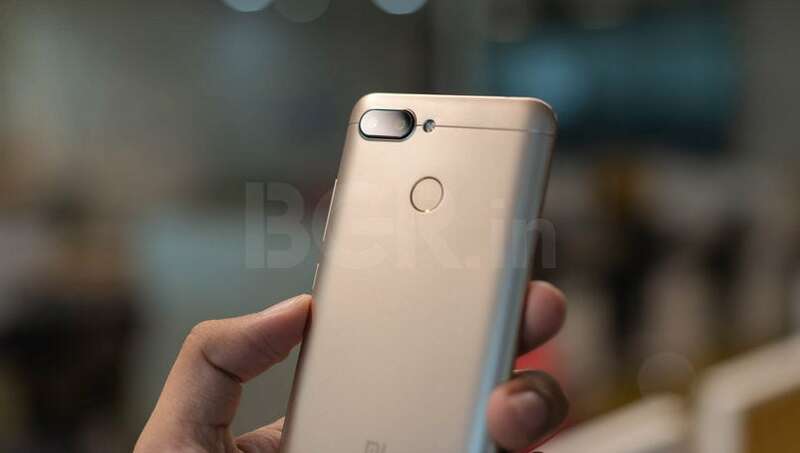 The company revealed three new devices as part of the launch; the entry-level Redmi 6A, the Redmi 6, and a new addition to the line-up – the Redmi 6 Pro. 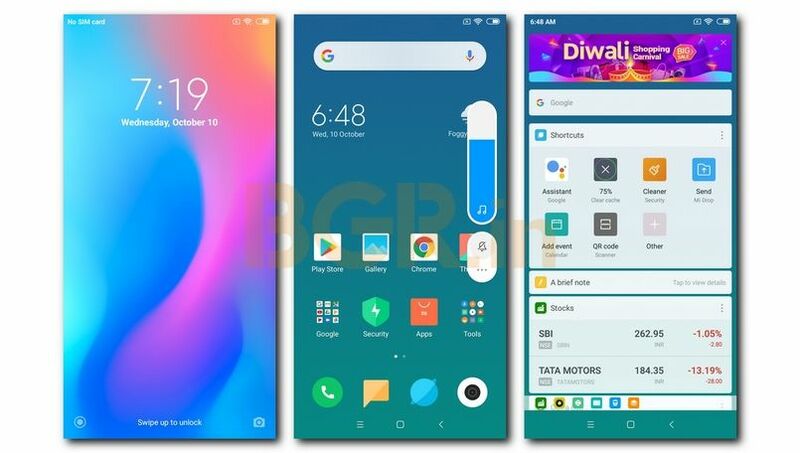 The company had priced the Redmi 6A starting from Rs 5,999, the Redmi 6 from Rs 7,999 and the Redmi 6 Pro at a starting price of Rs 10,999. 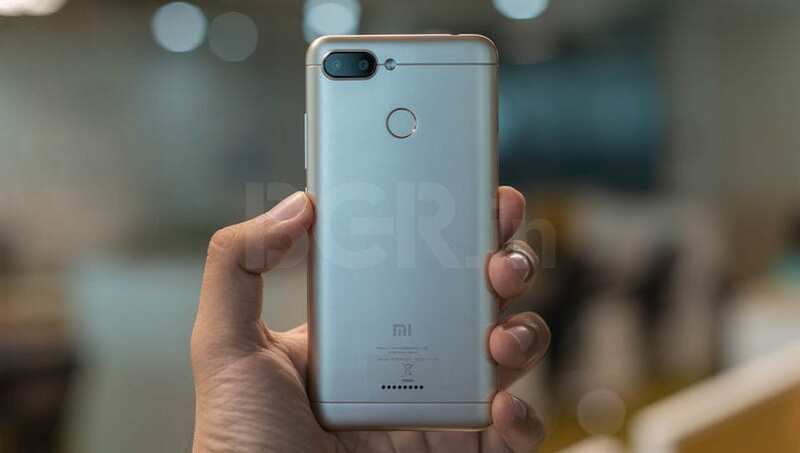 The Redmi 6 is currently available on Mi.com and Flipkart as part of weekly flash sales so interested buyers will have to wait for the sale while the Redmi 6A and Redmi 6 Pro are available through weekly flash sales on Amazon India and Mi.com. 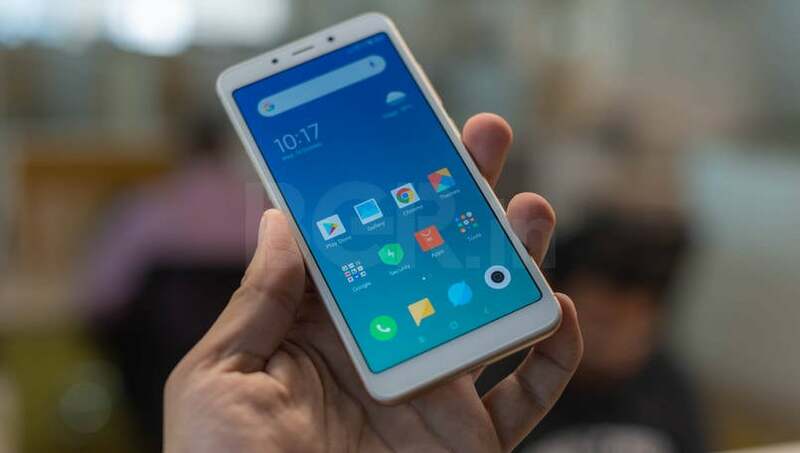 The company has tried to keep the prices of the new Redmi 6 lineup in line with that of the Redmi 5 series to ensure that customers find it easier to choose the newer devices rather than opting for the older generation of devices. All the devices in the lineup come with evolutionary upgrades with minor design changes and improved hardware when compared to the previous generation. The company sent us the devices for testing and I have been using its Redmi 6 for the last two weeks. Does the Redmi 6 manage to keep up with the successful formula that Xiaomi has created over the last couple of years? Let’s jump in to find out in my comprehensive review of the Xiaomi Redmi 6. Xiaomi has primarily focused on opting for small but significant updates to both the external design as well as the internal hardware of the Redmi 6 to ensure that it stays on the top of the market where the competition is innovating to give Xiaomi some competition. The device comes with a 5.45-inch HD+ display with 1440×720 pixels resolution, and an 18:9 aspect ratio. 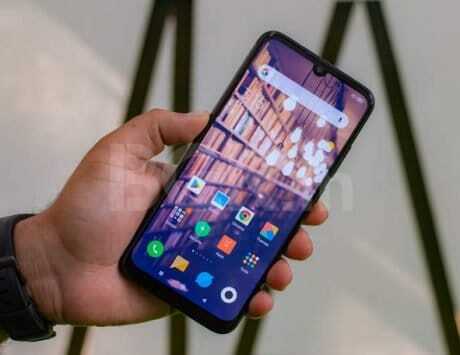 The key highlights of the device are supposed to be the new dual-camera setup and the octa-core MediaTek CPU that Xiaomi has added in the device. I shall focus on the camera department in the camera section down below. In addition to the new dual-camera setup, the company has also added a MediaTek Helio P22 SoC in the device. 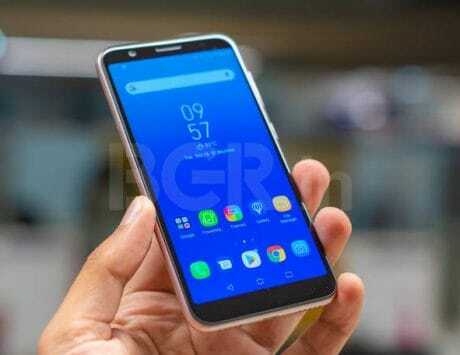 The company clarified that the reason it opted for MediaTek is that it was the only SoC in the market with an octa-core CPU for improved performance. The other reason was that it was based on a more efficient and powerful 12-nm manufacturing process while being clocked at up to 2.0 GHz when compared to equivalent SoC from Qualcomm. In addition to that, the device now comes with support for VoLTE on both SIMs in the device and a dedicated MicroSD card slot. Talking about the design changes, the Redmi 6 comes with some changes at the back of the device while moving the dual-camera setup to the top left corner in a horizontal setup. The device does come with an all plastic back but there is a more gradual curve on the edges which feels good. 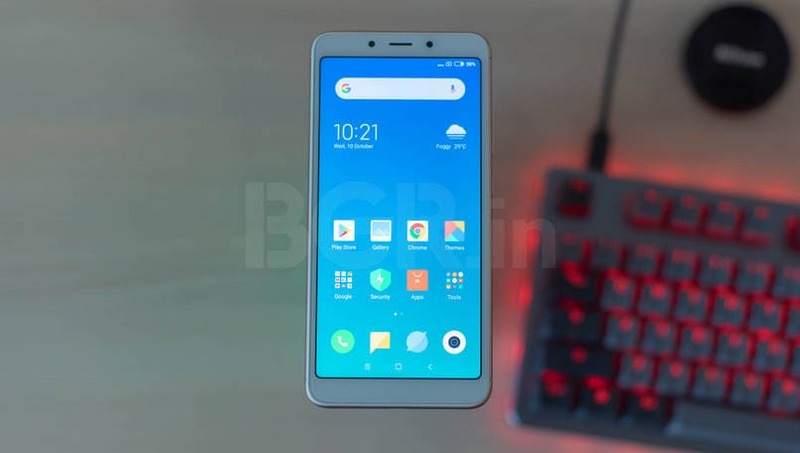 Redmi 6 has gone for an almost-unibody design where the back panel merges into the display instead of opting for a frame. Xiaomi has also added a speaker grill at the bottom-back of the device, rather than alongside the micro-USB port. Focusing on if the changes have impacted my experience from the Redmi 5, I would say that the Redmi 6 is similar in how it feels and performs. I will dig deeper on the device in the performance section but the design is rather similar. The only thing that I may point out is a better grip on the device because of the more gradual curve on the Redmi 6 than its predecessor. 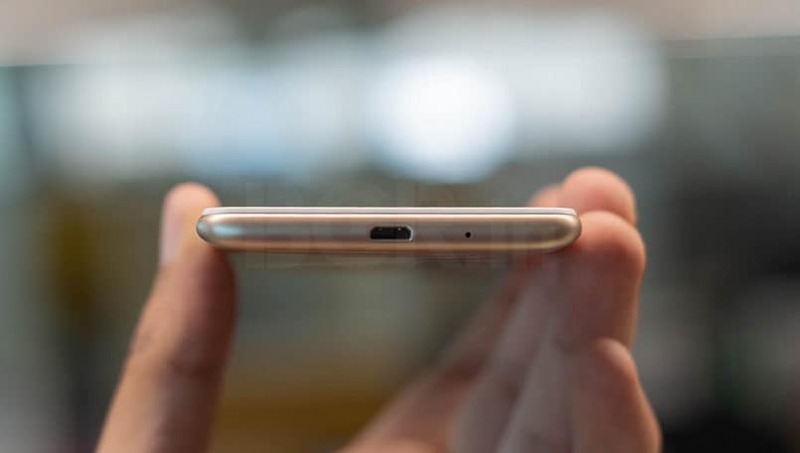 To dwell into finer details on the build quality, you will find a micro-USB port at the bottom of the device along with the power button and the volume rocker towards the top on the right side of the device, which fit perfectly with the way one usually holds the device. The nano-SIM tray for SIM 1 along with the slot for the microSD card and a separate SIM 2 slot is located towards the top on the left side of the device. You will find the 3.5mm audio jack at the top of the device which isn’t really an ideal location according to me. The reason for this is because one doesn’t really plug the earphones in and then put the device in their pocket with the top of the device facing up. The placement of the audio jack is likely to change your usability a bit but then again it also could be entirely subjective based on how you use it. The Redmi 6 runs flawlessly without any issue given its price, in my extended period of testing. Granted that it is a budget offering and it will be unfair for us to even expect mid-range performance from the device. But the company has gone from strength to strength while optimizing the software and hardware to ensure that there are no issues in performing daily tasks such as browsing multiple apps including music player, WhatsApp, Instagram, Facebook, Twitter, Camera, or even a couple of casual games. With these basics in mind, the phone does a decent job. I had no problem switching between apps on the fly and did not encounter any stutter and lag in spite of slightly longer load times while switching in and out of games. There were no problems in audio quality or connectivity while making calls. The included 3GB RAM on the base variant was also sufficient to keep a decent number of apps in the memory without the need to reload. Playing games like Temple Run and even Breakneck was a decent experience. However, the device stuttered quite a bit while playing titles such as the latest Asphalt 9: Legends but that is completely fine and I just installed it to check how far I can stretch the performance. 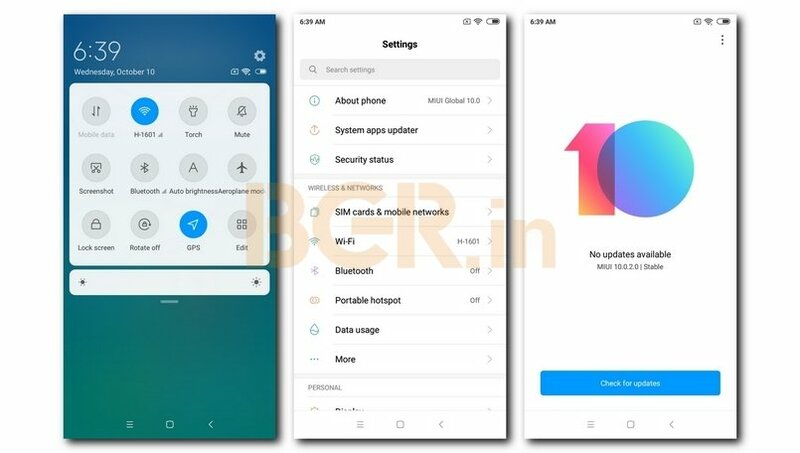 Xiaomi sent us the device with MIUI 9.2 and later rolled out the Android 8.1 Oreo-based MIUI 10 update which came with a number of changes in terms of the interface. The software update came with September 2018 Android security patch. There were no surprises here and MIUI is a pleasant and functional experience despite the in-house apps that Xiaomi packs the device with. 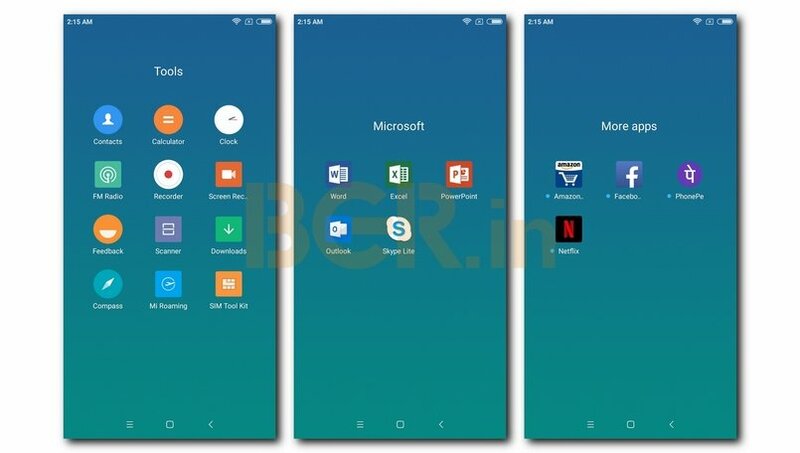 Looking at the in-house bloat apps, MIUI 10 comes with ‘Themes’ ‘Security’, ‘Apps’ app store, ‘Calculator’, ‘FM Radio’, ‘Recorder’, ‘Screen Recorder’, ‘Feedback’, ‘Scanner’, ‘Downloads’, ‘Compass’, ‘Weather’, ‘Calendar’, ‘File Manager’, ‘Cleaner;, ‘Mi Drop’, ‘Music’, ‘Mi Video’, ‘Notes’, ‘Mi Community’, and ‘Mi Store’ apps. 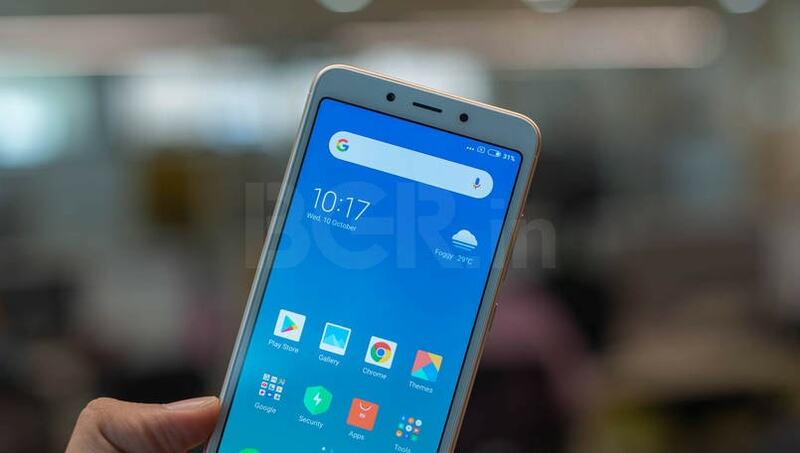 The Redmi 6 also comes with ‘Amazon India’, ‘Facebook’, ‘PhonePe’, ‘UC Browser’, and ‘Netflix’ along with Microsoft apps including ‘Outlook’, ‘Skype Lite’, ‘Word’, ‘Excel’, ‘PowerPoint’. The company has added face unlock in the features and it works well in most conditions despite the almost 1.5-2 second delay. The fingerprint sensor at the back of the device is extremely fast and probably the quickest way to unlock this device. 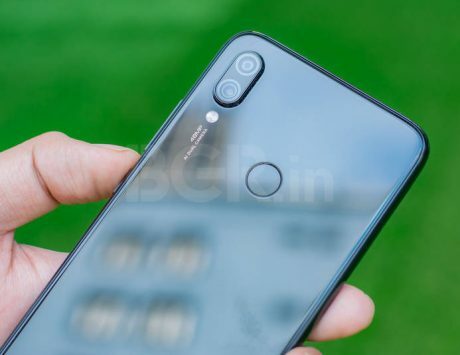 The company has added a dual-camera set up along with a 12-megapixel primary sensor with f/2.2 aperture and a 5-megapixel secondary sensor for the users along with electronic image stabilization. Xiaomi has added a 5-megapixel sensor at the front for selfies. 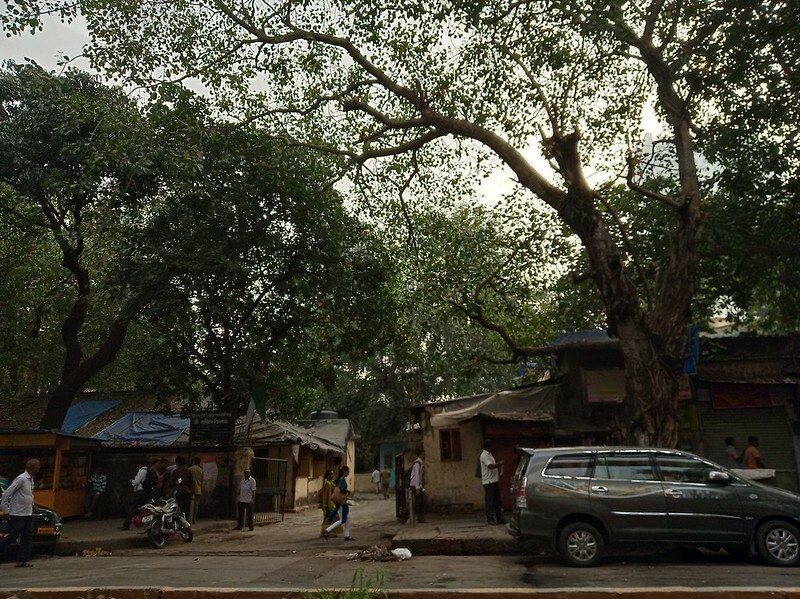 Talking about the specifications of the rear camera, it comes with Portrait mode, Square mode for social media-friendly images, Panorama, and Manual mode. The software also comes with Beautify, Low-light mode that is called as ‘HHT’ where the camera takes multiple photos and combines them together to reduce the noise, HDR, Burst, Tilt-shift, Straighten which uses accelerometer to ensure that the final image is straight regardless of the angle it is shot at, and scene selection as added features. The settings allow users to enable grid-lines, scan QR codes, change aspect ratio, quality of the images, add time stamp on images, or even use the fingerprint scanner as the shutter for capturing images. It is worth noting that the front camera of the device also comes with the AI-driven portrait mode and HDR. Moving to video recording, the device is capable of recording FHD video at 30 frames per second and slow-motion video at 480p resolution and 120fps. 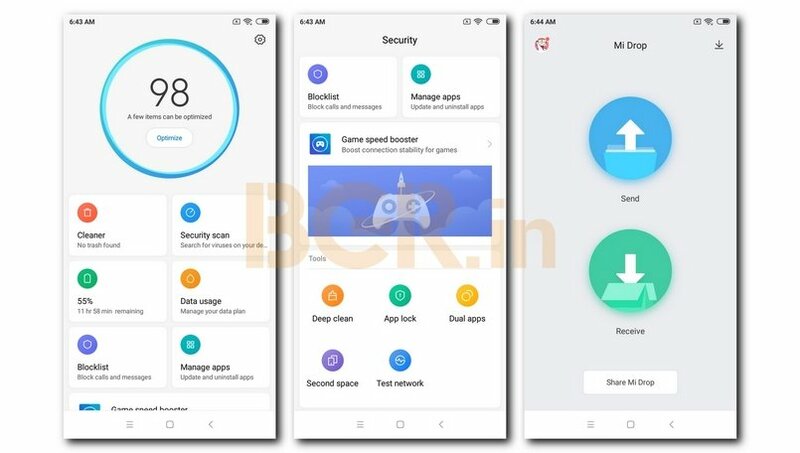 MIUI 10 has also added a new ‘Short video’ mode that allows users to record 10-second long video clips which can be uploaded to social media apps such as Snapchat or Instagram without the need of cropping. This has brought down the pricing of a device with a dual-camera setup to Rs 7,999, which is commendable. 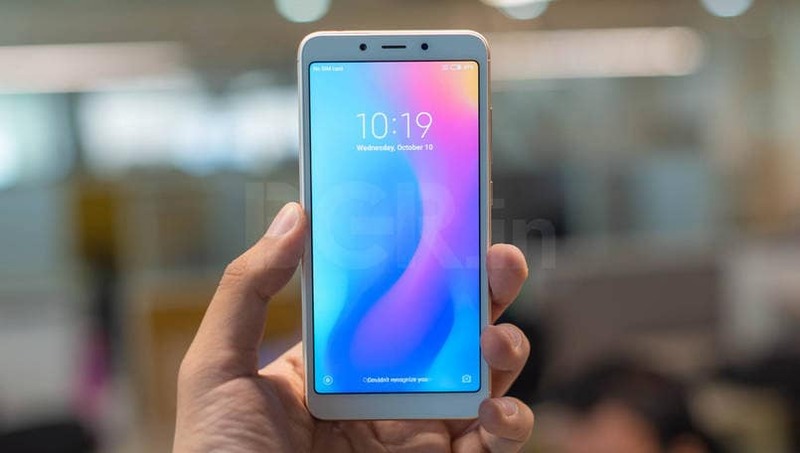 However, since the launch of the device, Xiaomi’s competitor Realme has also launched its Realme C1 to bring a dual-camera sporting device in a similar budget bracket. Focusing on the quality of the images shot, the images are good in ideal lighting conditions. The dynamic range or the color reproduction will not blow your mind as the images tend to be a bit washed out. You can enable the HDR mode to be always on to help the situation or toggle it to ‘Auto’ as it is off by default. 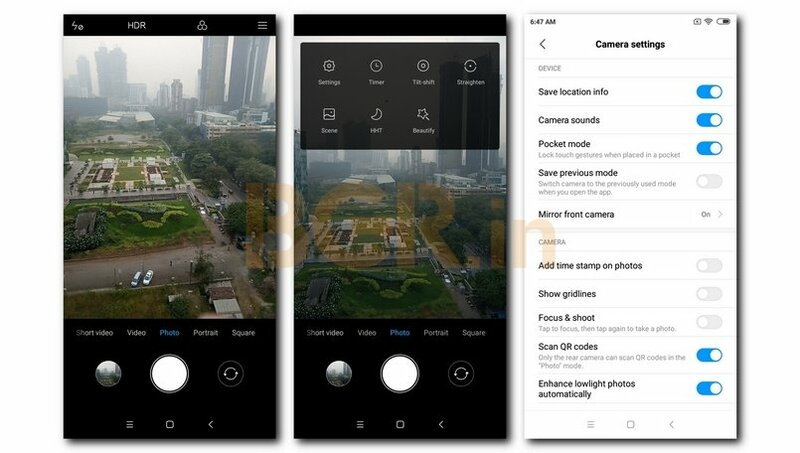 The settings also allow users to make changes to the amount of contrast, saturation, and sharpness in the images to ‘Low’, ‘Medium’, or ‘High’ with ‘Medium’ being the default. The camera does soften up the image a bit while pushing the sharpness up sometimes. The quality takes a dip in less than ideal conditions, or even somewhat good conditions as noise creeps in and muddies the image. However, given the price, these are acceptable drawbacks to the phone. Low-light is problematic with noise and over-smoothening taking a toll on the details and the texture of the images. The front and back portrait modes are passable with decent isolation of the subject from the background. Video recording is okay with noise making its way in most situations but that is alright. Xiaomi has not gone for any radical changes in the core philosophy for the Redmi series. It is not really looking to rock the boat and instead, the company just wants to maintain its lead in this segment. The company has released three devices just to ensure that the customer has more options in smaller increments while making the decision to purchase and it isn’t really worried about its own device lineup competing with each other. After my testing period, I can easily conclude that the strategy is working well. The reason for this is because the company is making sure that all the minor issues and concerns that were present in the Redmi 5 are fixed by the company. The device comes with a 3,000mAh battery which is more than enough for a single day of use. The Redmi 6 lasted about 9-10 hours every day with moderate use for me and about 12-13 hours on a usual work day. The moderate use includes WhatsApp and Telegram, three email accounts on constant sync, listening to music for about 1.5-2 hours, taking 10-15 photos, watching YouTube for about an hour and about 30-45 minutes of gaming. Verdict: Is Xiaomi Redmi 6 worth the price? You can look at the competition including the recently announced Realme C1 if you are not looking at Xiaomi but I would bet my money of Redmi 6. The device looks and feels good, performs well, and there is not much to complain about.